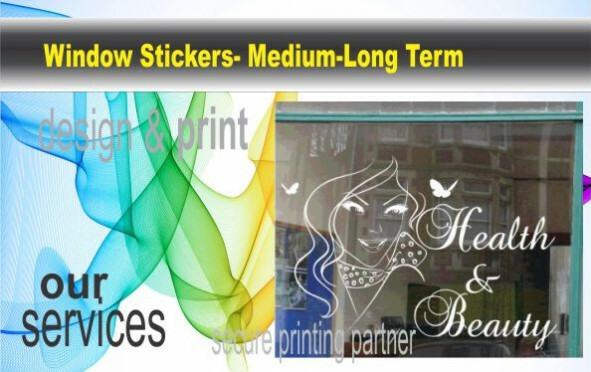 Window Sticker Remember the quality of your signage reflects the quality of your brand. Choose a quality window stickers for a business that your product deserves, invest in Long Term SAV to keep your brand looking its best for longer. 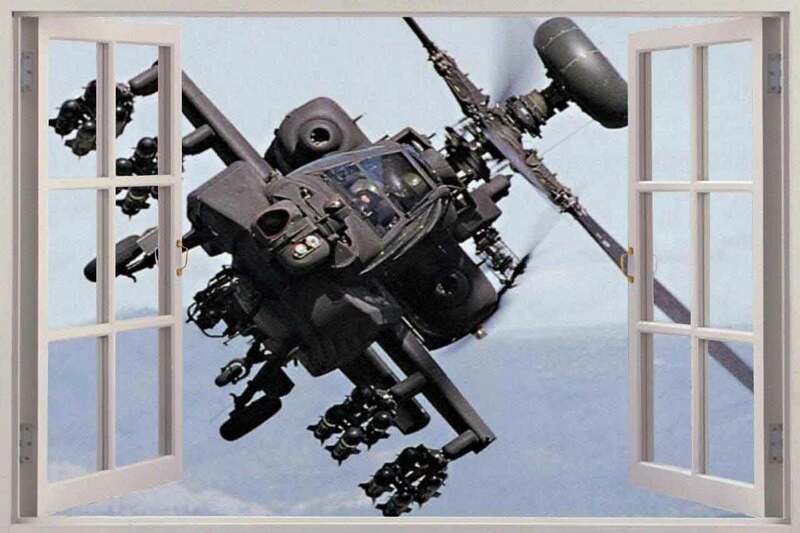 This item is also used for window safety stickers. BPP provides customised stickers online, order now via our online printing services through our hubs located in Sydney, Melbourne, Adelaide, Perth, Brisbane.